Color Flux is an interactive game for kids. That makes learning english a fun game. 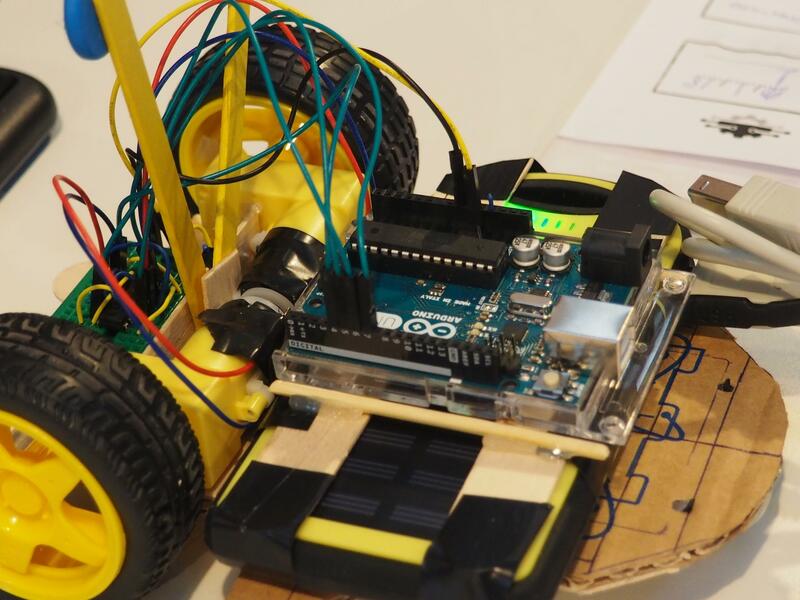 Our deal is to mix the efficiency of traditional toys and the interaction possibilities of arduino. Cubotto is a game that trains and develops the child's memory by displaying and reproducing combinations of colored cubes. Project eCraft2Learn: Children learn to make their own robots! Educational robotics beyond “black boxes” and pre-fabricated robots! "I Fiori Pazzi" consists of an educational game for children between 4/5 years that allows you to learn how to recognize and match colors. Using “Gioco del Coding” you learn the basics of programming and improve your ability to solve problems. Make wonderful and colorful creations at the intersection of art and mathematics using the ITSPHUN system of geometric shapes! MEM the educational platform with technical components printed in 3D compatible lego, robots and software to teach the coding and the principles of robotics! unleash your creativity: imagine, invent, implement and program! 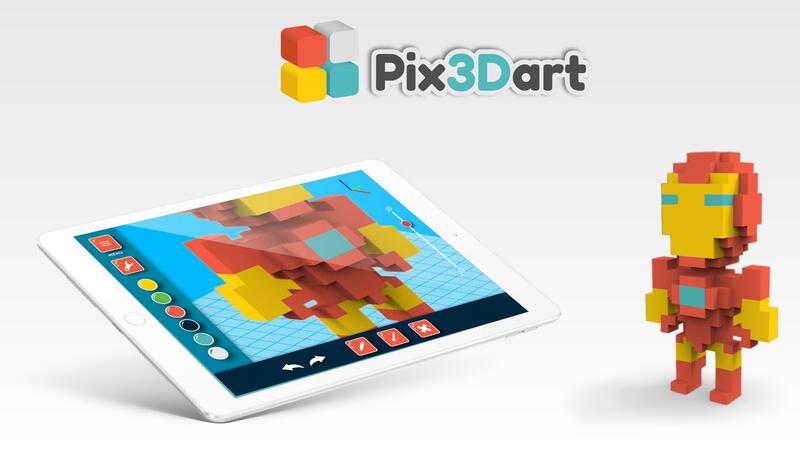 Pix3DArt is a 3D composition app that transforms children's drawings into real toys through 3D printing. 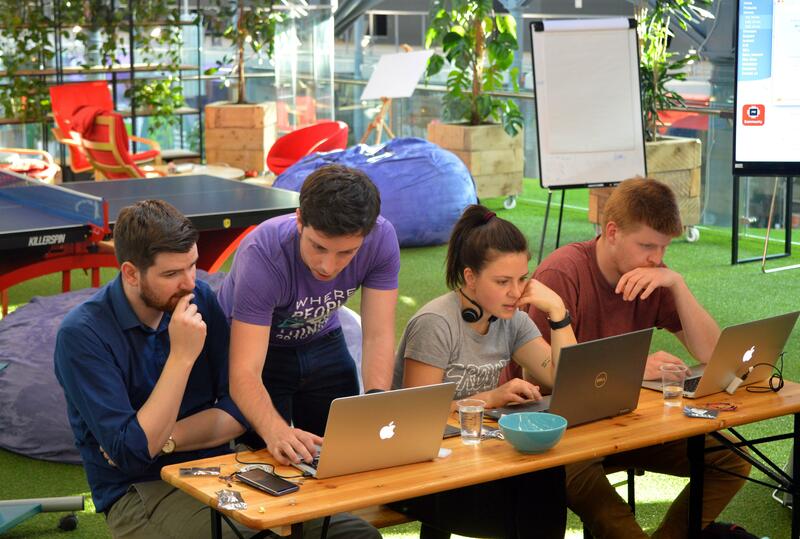 Inspire your inner inventor and learn what you can do with a Raspberry Pi!